You’re pretty much always guaranteed to find a bargain while shopping at Costco, but you can score even bigger savings by keeping your eyes peeled for certain price codes, according to self-proclaimed Costco expert Len Rapoport. Writing for finance website ToughNickel, Rapoport broke down the secret signifiers on price tags that can inform shoppers which items are marked down, specially priced, or only available in limited quantities. 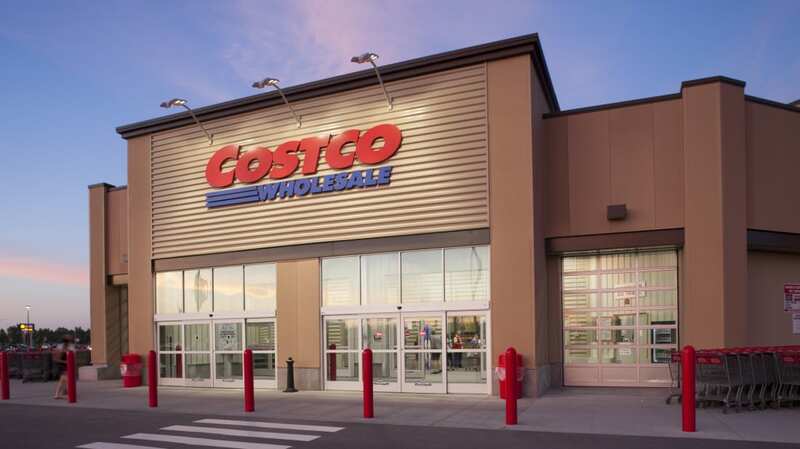 Regular items typically have prices ending in $.99, but Costco reportedly uses $.97 tags to identify products that haven't sold well and are now marked down for clearance. These indicate that you're getting an even better deal than usual. The same idea goes for items ending in $.88 or $.00, which Rapoport says are usually displayed "on a flat truck" or in a special area of the store and are code for manager markdowns on returned (but still sellable) goods. The store is trying to get rid of the product extra-fast—and you might be happy to help them out, and save a few extra dollars while you're at it. Skeptical shoppers might think these hacks sound too simple to be true, which is why Snopes investigated Rapoport’s Costco claims. Store employees and managers alike verified his $.97 and $.00 discount and markdown theories "are in most cases correct," adding that, "It’s not really a code, more just a set of rules that we follow to track pricing and be consistent throughout the region." They also agreed that asterisks are indeed used on tags for “deleted,” or discontinued items. "Sometimes that means Costco couldn’t get the same product at the same purchase price, or it didn’t sell very well, or a repackaging is coming," Snopes explains. "After the warehouse sells the product it has on hand in the store it won’t be restocked, so the average shopper should take it as 'get it now because that’s all there is.'" Here’s to a future filled with sweet savings on everything from 36-packs of paper towels to electronic massage chairs.